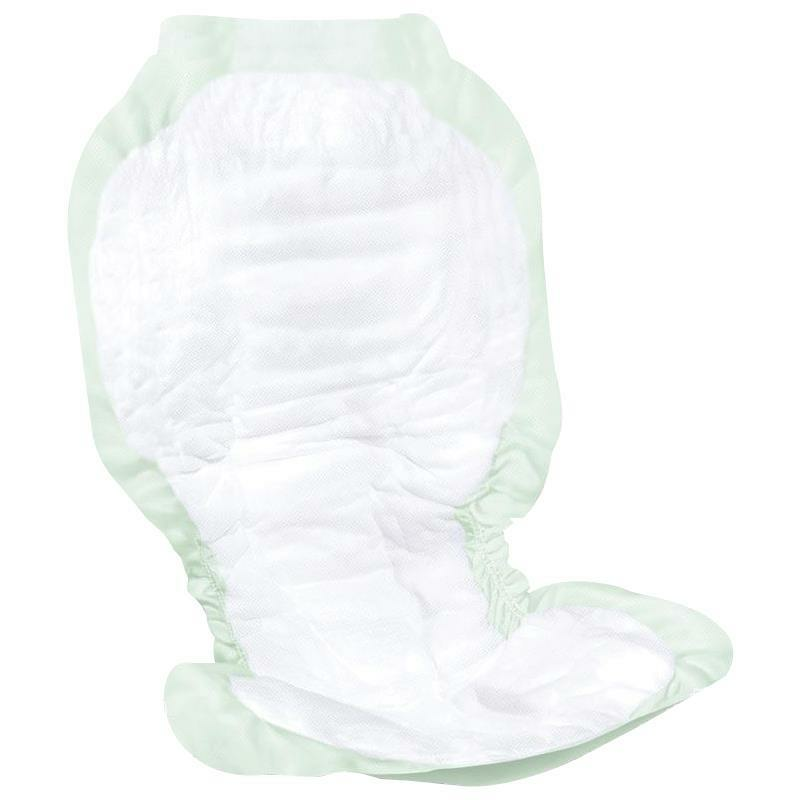 Medline Ultra-Soft Plus Incontinence Liners feature soft cloth-like backsheet for increased comfort and discretion. 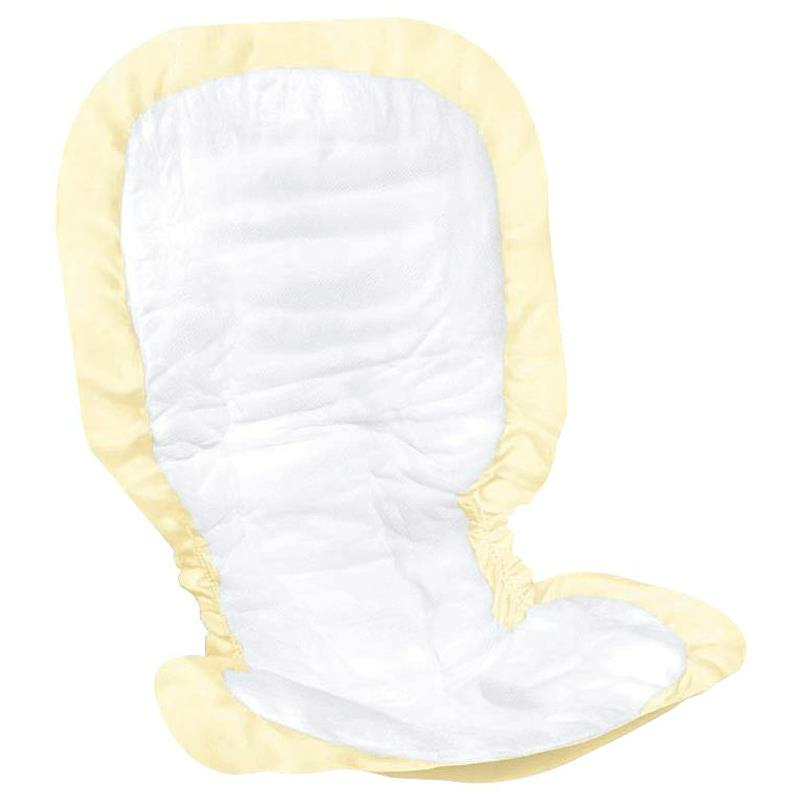 Its ultra-absorbent core helps keep moisture away from the skin. Wetness indicator displays when change is needed. 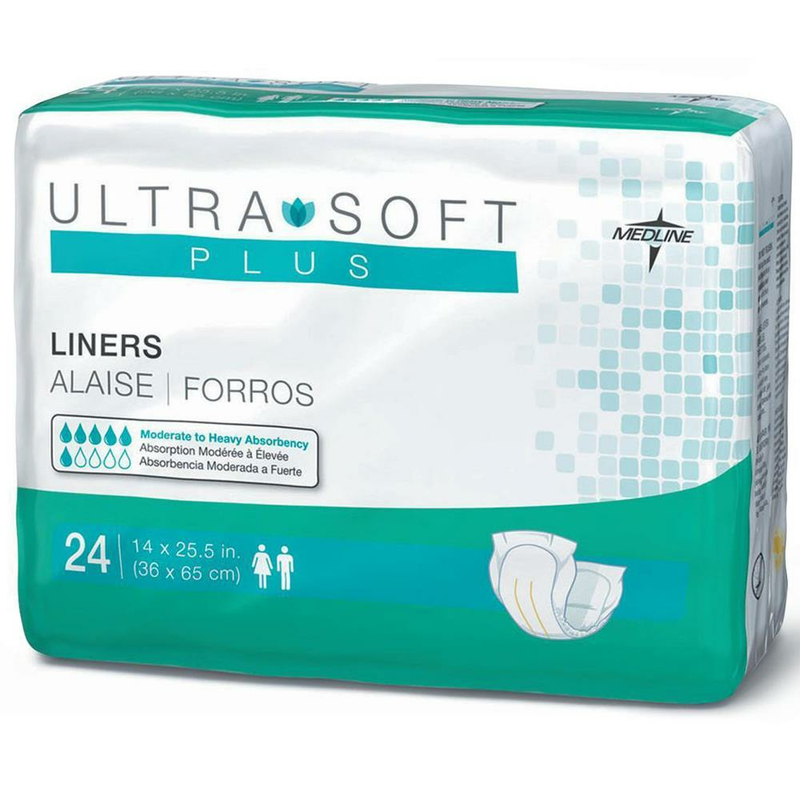 These ultra soft liners have an adhesive patch that keeps them in place. Liners have a body-contoured design for comfort and fit. 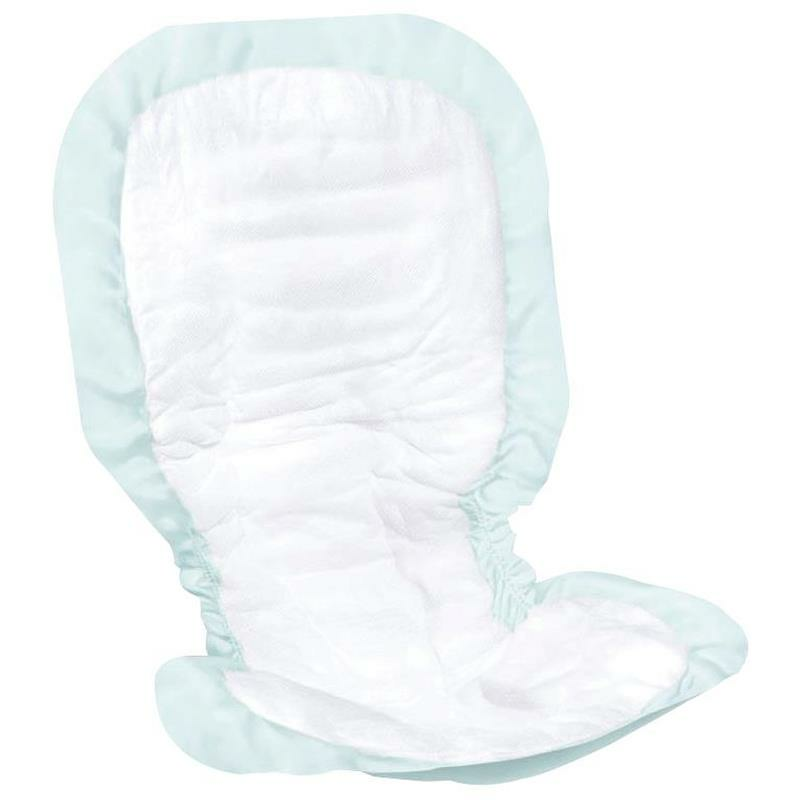 Ultra-Soft Plus Incontinence Liners are latex-free. 20.5" X 33", 14" X 25.5"